If you like monkeying around with computers and daydreaming about becoming an IT technician, you should. It’s an in-demand, lucrative career where you can use your ethical hacking and tech skills to conceptualize, design, and engineer secure solutions for businesses like Dell and HP. There are many great ways to acquire these skills, like The CompTIA Cyber Security Expert Bundle. 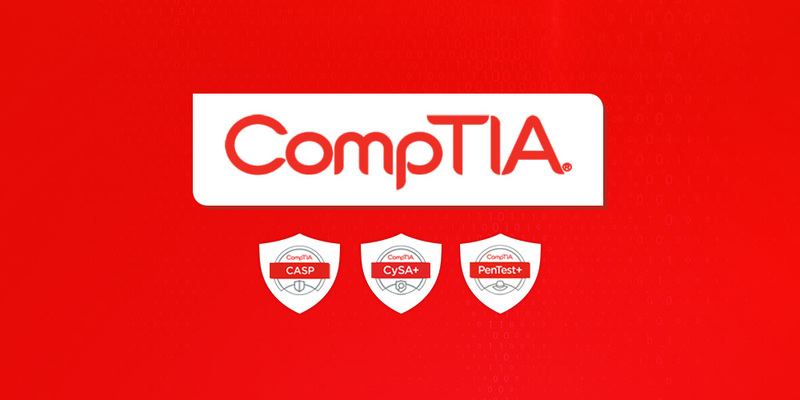 This 3-course bundle will teach you how to ace the exams for CompTIA Advanced Security Practitioner (CASP-003), CompTIA Cyber Security Analyst (CSA+), and CompTIA Pentest+ on your first try. You’ll learn how to configure and use threat-detection tools, perform data analysis, and interpret the results to secure an organization’s applications and systems. This bundle also teaches you how to become a penetration tester and exploit each type of network. Whether you’re brand new to IT or just looking to earn some new certifications, this bundle will help you take your IT skills to the next level. The CompTIA Cyber Security Expert Bundle normally costs $388.99 CAD, but you can get it for just $77.27 CAD.